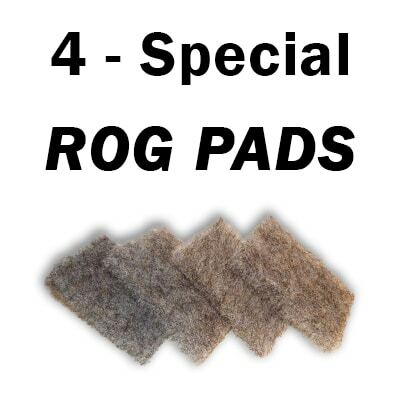 Do these pads contain soap? Hi – are these safe to use on a slip resistant tub surface? Thank you for your comment! Yes, they are completely safe for slip-resistant tubs as long as they’re used as directed. Hello patriclande. No, they don’t. Please let us know if you have any other questions!